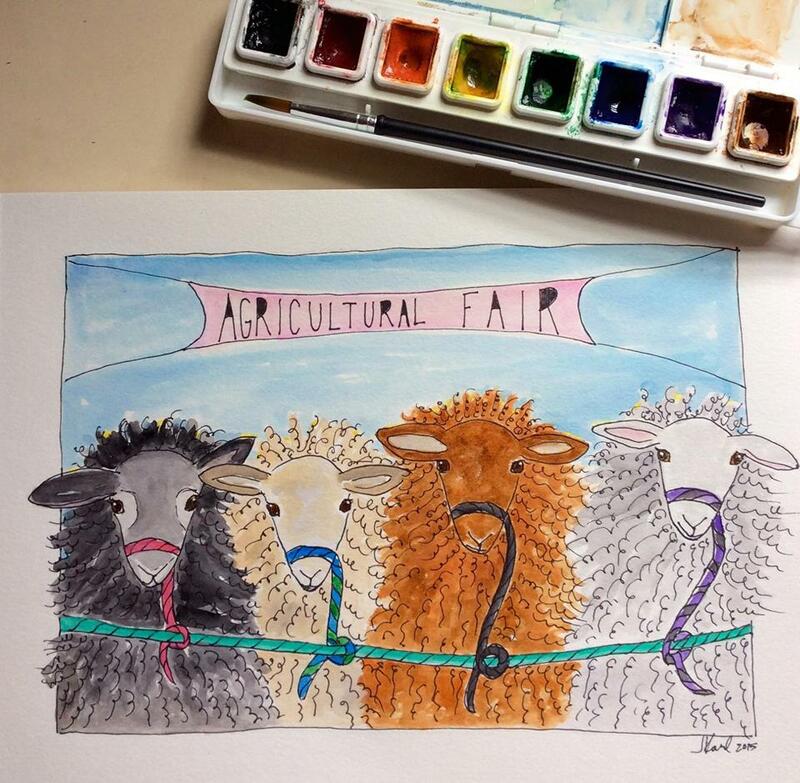 This entry was posted in Farm, Sheep/Fiber and tagged Ag Fair, art, Farm, featured artist, hand-made, sheep, Shetland sheep, Shetlands, watercolor by Sheepy Hollow Farm. Bookmark the permalink. I actually do NOT take my Shetland sheep to shows. My daughter used to show her dairy goats locally when she was involved in 4-H. We now operate as a ‘closed’ farm.